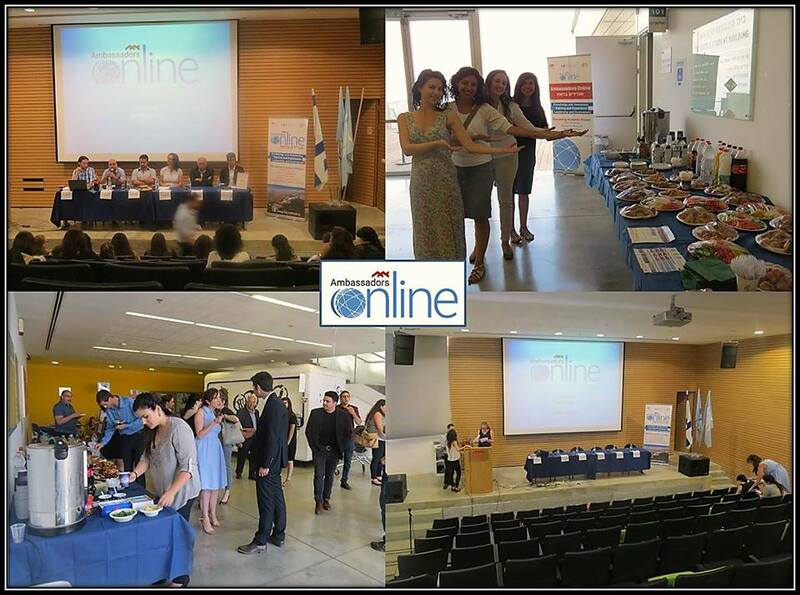 Last weekthe "Ambassadors Online" programme at Haifa University completed its 5th of activity with the graduation ceremony of this years students. 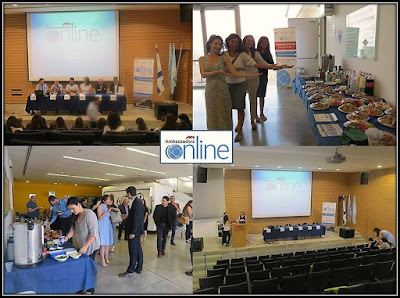 During the ceremony students presented their projects on which they had worked during the year and academic reports they had written. Following this a panel experts in the various sectors; education, Tourism, diplomacy, and communication had a discussion about the challenges we have faced in the public diplomacy field. Thank you to everyone for outstanding work in this programme and those devoted to those who support us improving the image of the state of Israel.